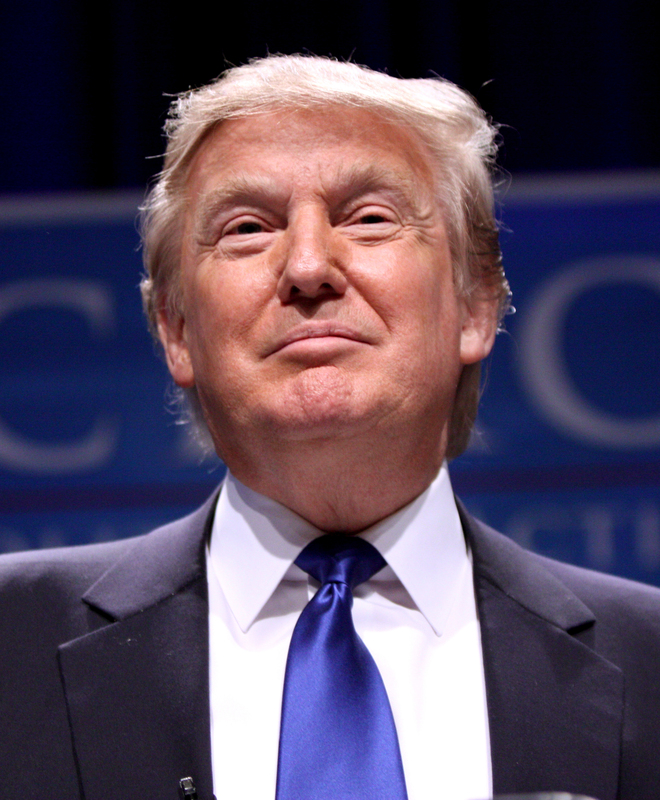 Lately, Donald Trump has been dominating headlines as a potential presidential candidate. Much of the discussion so far has concerned the seriousness of Mr. Trump’s plans. Commentators have noted past announcements of a Trump candidacy that never materialized, and his history of seeking the limelight at all costs, not to mention his lack of well-formulated political goals or viewpoints. But whether or not Donald Trump has any real intention of throwing his hat into the ring this time around, one thing should be clear to anyone who has observed his track record as a real estate developer. In the very line of work upon which he built a career, Mr. Trump has repeatedly shown himself to lack essential leadership skills. Mr. Trump cannot govern the United States, because he does not know what it means to be a leader. Flash forward to 2009. In the midst of a historic collapse of the global credit markets, the project’s main construction lender fails and is taken over by the federal government. Stripped of financing, construction stalls, raising questions of whether the condominium will ever see completion. At this point in the story, one would expect Donald Trump with his supposed billions of dollars in assets and decades of development prowess to step in and save the day by ensuring that the condominium bearing his name is built on schedule. Right? Wrong. Instead of rising to the occasion, Mr. Trump bails. He publicly declares he has nothing to do with the building, and, in fact, was never the developer in the first place. The dream peddled by Mr. Trump goes up in smoke; the project goes into foreclosure, and my clients never get the condominiums they paid for. Today, we are fighting an arduous legal battle to recover their down payments. And remarkably, my clients are not alone in their experience: in recent years, practically the identical scenario has played out with failed Trump condominium developments in Tampa and Baja California. This is hardly the track record of a leader. Dwight Eisenhower once said that “leadership consists of nothing but taking responsibility for everything that goes wrong and giving your subordinates credit for everything that goes well.” Mr. Trump appears to have just the opposite approach: shamelessly promoting himself at every opportunity, but turning tail when the going gets rough. As part of his latest media blitz, Mr. Trump brags that he once fleeced Gaddafi in a New York real estate deal. This may or may not be a praiseworthy achievement or a qualification for the presidency, but there is nothing noble about leaving ordinary citizens with shattered hopes and dreams. If Donald Trump cannot be counted on to see his own real estate projects through to completion, imagine what President Trump would do in the context of difficult policymaking, a sudden war, or an unexpected disaster at home. The thought is terrifying. Odds are that Donald Trump will not actually run for president. But if he does, I predict his candidacy will not last long. At the first sign of adversity, Mr. Trump will fold up the tents, close up shop, and retreat back into his studio set world. After all, it takes leadership to weather storms. The worst circumstance would be a retreat after he got elected. Unlikely. The scariest thing is that his “seriousness” is grounded solely on the fact that he is on television. This article is solidly written and rests on facts about a man who can be described as a lying, egocentric maniac. This is a solidly written and factual article about an egocentric and unscrupulous man. This is a solidly written and factual article about a man who should not become the President of the United States. Bold & powerful words you use, dear writer of this blog. Also, I’m new to WordPress and searching for more guests / visitors for my site. Interested, anyone? I recently published a blog about my teacher’s missing keys & how to find lost things, even if it isn’t my best advice. Not to mention other writing about my life and opinion! For instance–I hate Trump. And I loathe the day when Mr. Trump’s birthday arrives, but one of my classmates shares that bday with Trump. So how will I hate that day forever? I don’t want to ruin my classmate’s birthday, after all…. And much more!